I imagine this is what the parson's daughter would have worn back in the day. I love the yoke detail. And the linen. Cynthia is this a vintage pattern? If so I think I have this very same pattern coming to me!! Oh what is this pattern? The dress is adorable, great job. It's gorgeous! Love it. 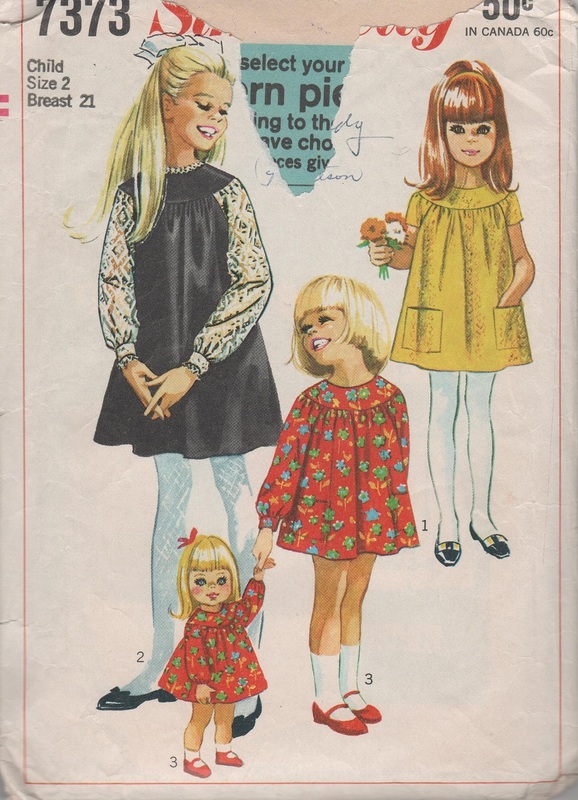 There are some gem vintage patterns out there! its a really great dress! 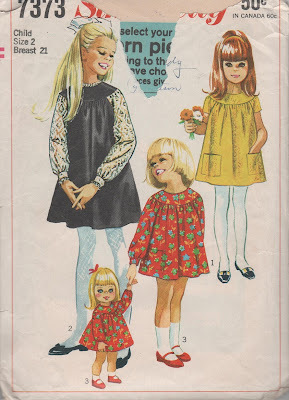 i just love the idea of sewing from vintage patterns. its like a seed from years ago that never got germinated - until now! Adorable, love the pink ruffle! the dress is lovely ! after seeing this, i have been searching for this pattern but did not manage to find it. is yours a size 3 or 4 and would you consider selling it to me?